Kids need both love and limits in order to thrive. 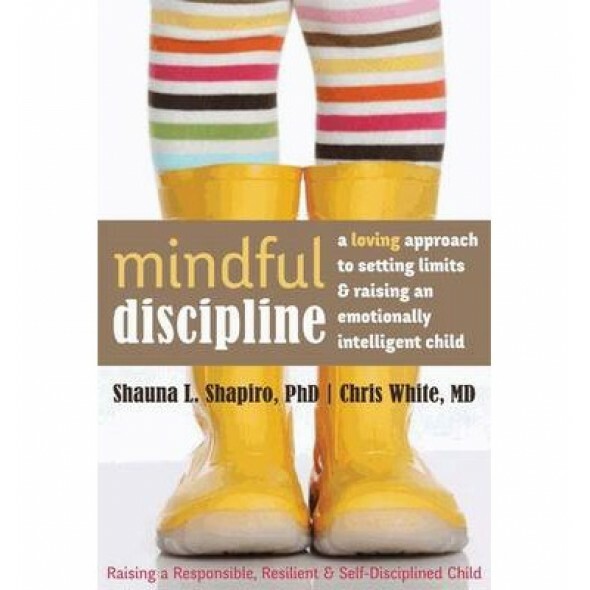 In Mindful Discipline, internationally recognized mindfulness expert Shauna L. Shapiro and pediatrician Chris White offer parents simple yet powerful tools for raising mindful, respectful, and responsible children, and redefines discipline itself as a loving, nurturing approach - one that will yield both short and long-term positive results. Grounded in clinical studies and the latest research in mindfulness and neuroscience, this book will teach you how to foster your child's emotional intelligence and self-esteem while also encouraging genuine cooperation. With simple practices, such as honoring your child's strengths, setting limits, and setting a positive example, you can teach your child the self-discipline and resilience they will need to thrive in life. Being a parent is tough work, but traditional forms of discipline can actually make it harder. Instead of trying to change your child's behavior, try changing the way you communicate with hem-you will often find that good behavior naturally follows.